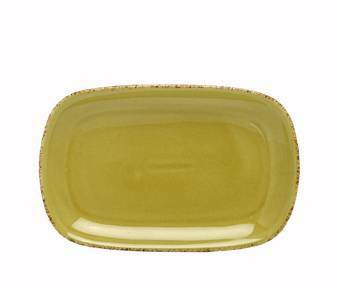 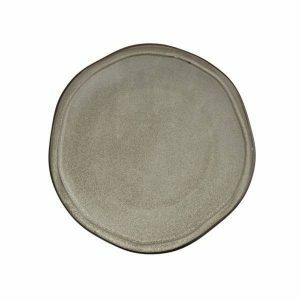 STON Twilight Salad & Dessert Plate by D&V Fortessa is their latest design that replicates the raw textures and subtle elements of nature. Made of porcelain with irregular edges, this dinnerware evokes the look of weathered stone. 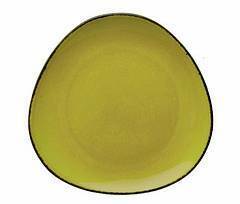 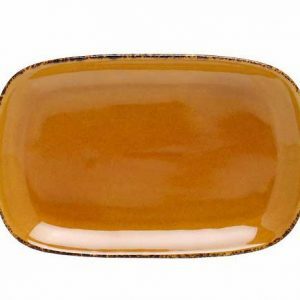 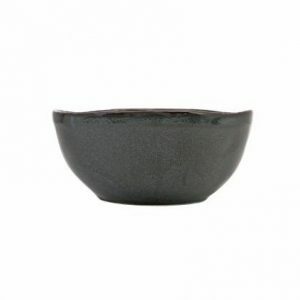 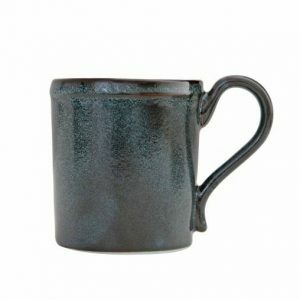 Fortessa’s Ston dinnerware is rustic by design and is available in two complementary colors. 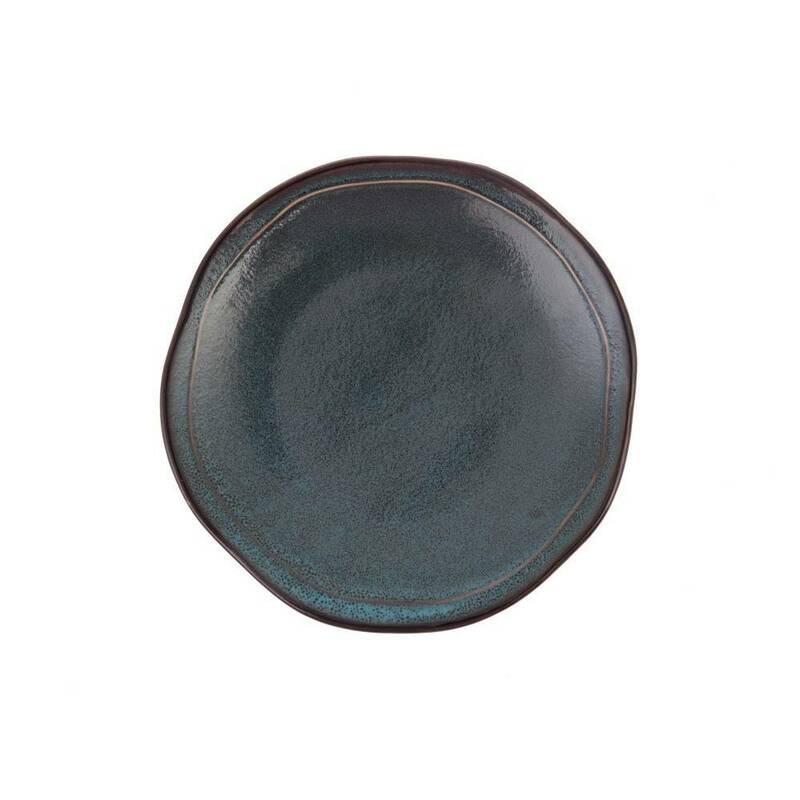 Twilight, a deep aqua blue, and Mist, a weathered gray, are designed as standalone colors or to be mixed and matched. 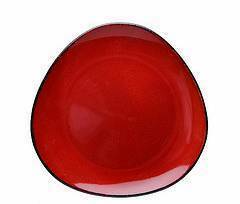 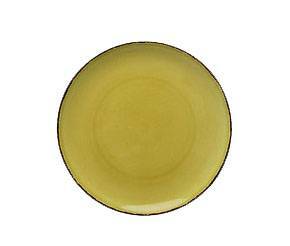 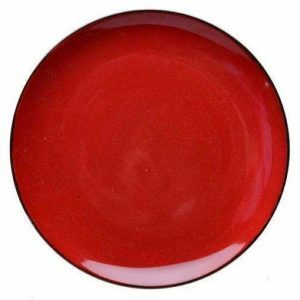 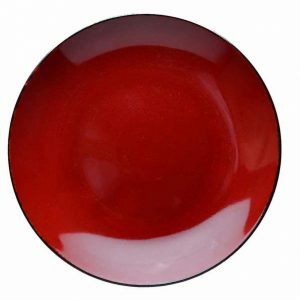 The Dinnerware Buying Guide has useful information on what to expect from your porcelain dinnerware, product care and how dinnerware is sold.